Lot Size: 90.84 sq. 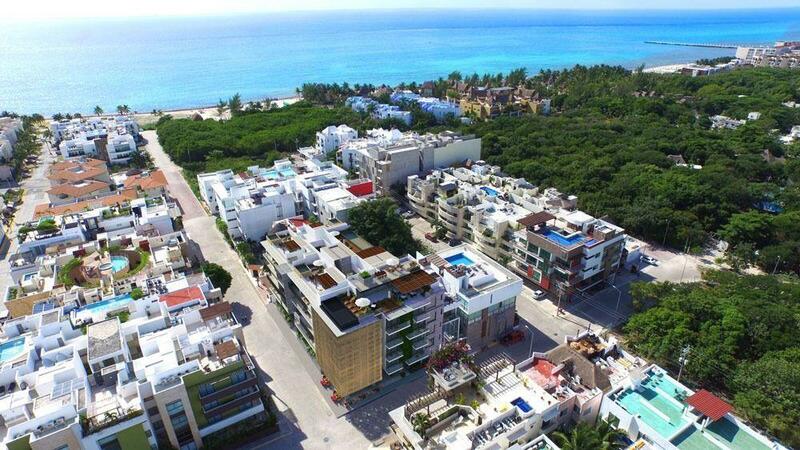 m.
Comfortable apartments in Playa del Carmen, equipped with air conditioners, closets, kitchen, Granite table and marble floor. reception, 2 elevators, sky lounge, swimming pool , sky lounge, security, businness center, underground parking.